Steel wire mesh low temperature hot water floor radiant floor heating is widely used and developed in most areas as the new heating way. 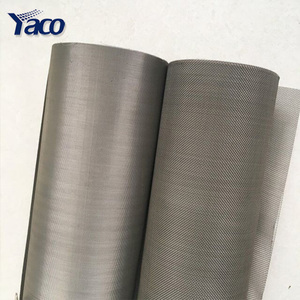 Features of Floor Heating Mesh: This kind of welded wire mesh sheets offer strong welding spots, flat surface and precise openings. 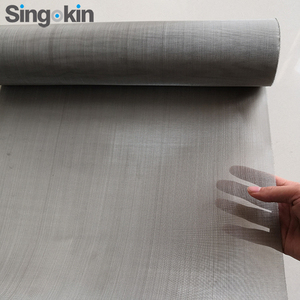 Application of Floor Heating Mesh: This panel is a kind of professional floor heating panel which is used in building area. 2 It can be used for industrial filtering, food industry filtering, sugar industry filtering etc. Everything is flexible and there is no need to worry about extra charges by the middle man or trader. But usually we recommend a quantity based on the price which is easy to accept. 10 YRS Anping Huahaiyuan Wire Mesh Co., Ltd. Contact us We sincerely hope to receive your inquiry ! 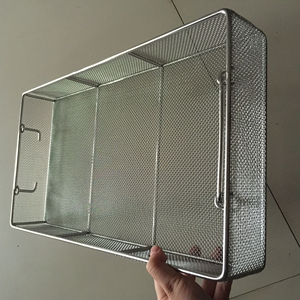 Alibaba.com offers 80,291 heating wire mesh products. About 50% of these are fencing, trellis & gates, 9% are steel wire mesh, and 1% are iron wire mesh. 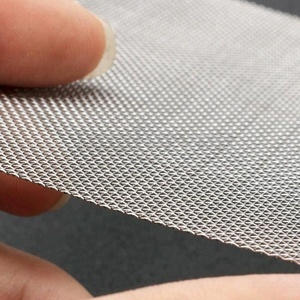 A wide variety of heating wire mesh options are available to you, such as weave wire mesh, perforated mesh, and welded mesh. 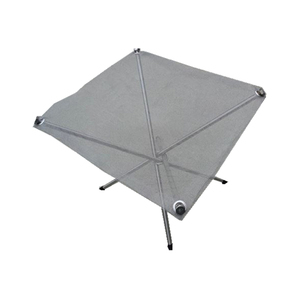 You can also choose from filters, protecting mesh, and woven wire mesh. 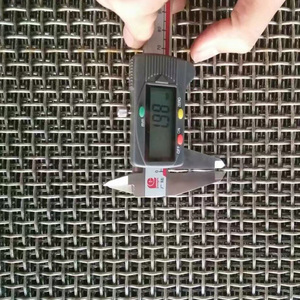 As well as from stainless steel wire, galvanized steel wire, and pvc coated steel wire. 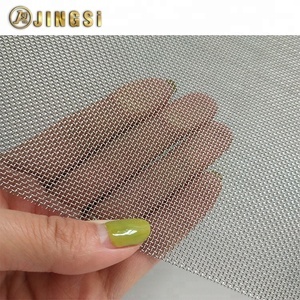 And whether heating wire mesh is woven, or perforated. 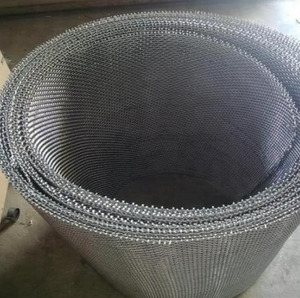 There are 80,291 heating wire mesh suppliers, mainly located in Asia. 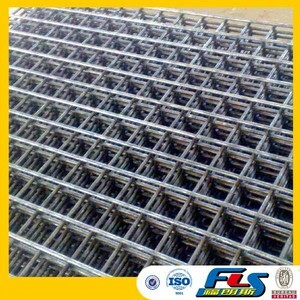 The top supplying country is China (Mainland), which supply 100% of heating wire mesh respectively. 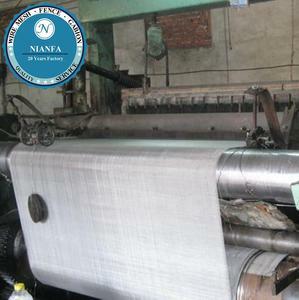 Heating wire mesh products are most popular in North America, Oceania, and Western Europe. You can ensure product safety by selecting from certified suppliers, including 27,534 with ISO9001, 16,235 with Other, and 2,934 with ISO14001 certification.